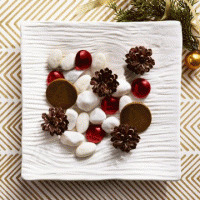 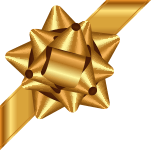 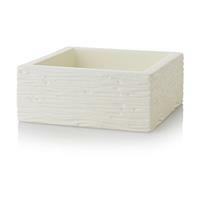 A scented wax melt to place atop your wax warmer. 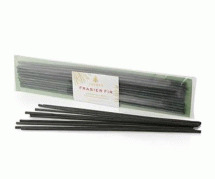 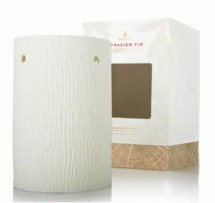 Heat from an unscented tea light melts the Frasier Fir scented wax, creating a longlasting fragrance experience. 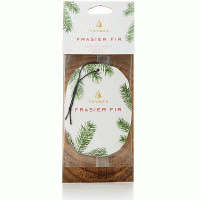 Thymes Frasier Fir Decorative Sachet 3" X 4" approx.